Sun-damaged skin, or solar elastosis, affects people who have had long term sun exposure. What are the features of sun-damaged skin? 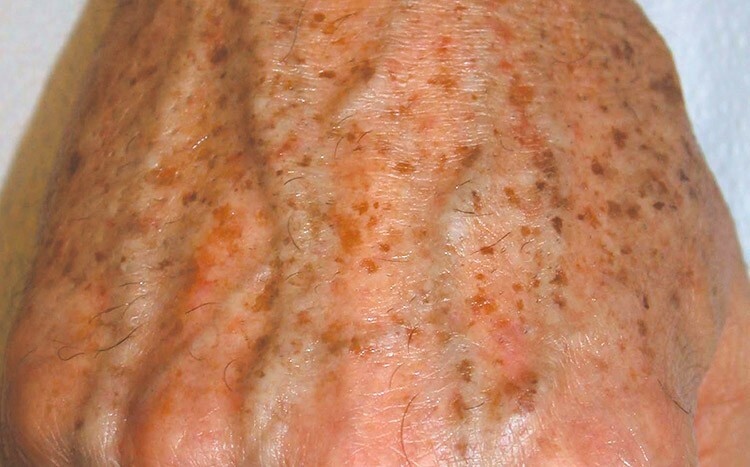 In sun-damagd skin, there is generally increased pigmentation which can vary in colour from yellow to brown and can be uniform or patchy. As it gets more severe, the skin takes on a yellow colour with the development of wrinkles and furrows. There is also increased redness due to visible blood vessels and various skin lesions, both benign and malignant, due to chronic sun exposure. How does the sun damage skin? Sun damage is caused by UVA and UVB radiation from the sun. UVB is higher energy, shorter wavelength radiation that has the ability to change DNA and other components on the surface of the skin (the epidermis). UVB is responsible for the majority of skin cancers. UVA is longer wavelength radiation that is lower energy than UVB but is 100 times more common than UVB. It penetrates deep into the dermis of the skin and damages collagen, elastin and blood vessels. How can sun-damaged skin be treated? Dry, lacklustre, faded and red skin can be treated using an excellent cosmeceutical skincare range. 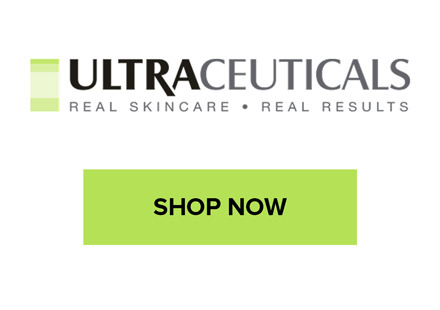 At Rewind Skin & Laser, we recommend the Ultraceuticals range of products. Daily use of a SPF50+ moisturiser is essential to prevent further sun damage – we recommend the Ultraceuticals range in either the green or MD range. Intense pulsed light is a fantastic treatment for sun-damaged skin. It uses a variety of wavelengths of light to treat pigmentation, visible blood vessels and improve fine lines and wrinkles. At Rewind Skin & Laser we use the medical-grade, American-made Cynosure Icon IPL machine. At Rewind Skin & Laser, we have invested in only the best…the Picosure laser made by Cynosure. This laser has the patented Focus lens which offers full face treatments with minimal downtime meaning that you can get back to your daily life in no time. The unique Focus lens stimulates the production of collagen and elastin in the skin while breaking up pigmentation, smoothing scars, evening out skin tone and improving the appearance of visible pores. We offer a full range of Ultraceuticals in-clinic treatments performed by our Dermal Therapists to treat varying degrees of sun damage.